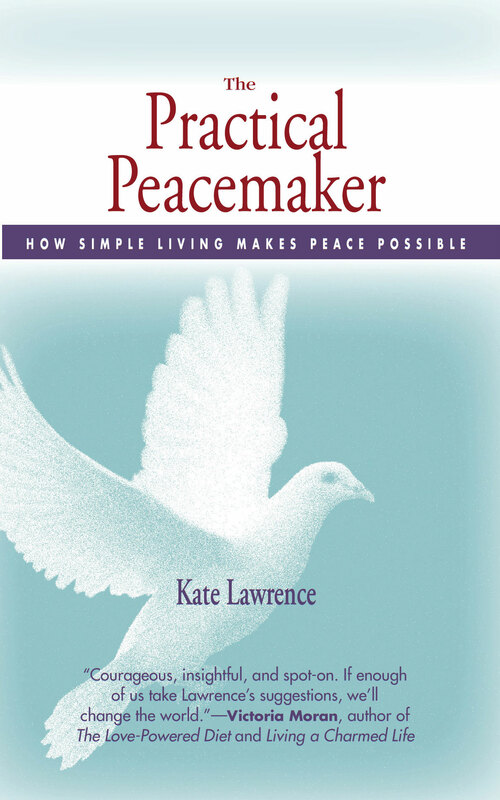 Active Hope | A Practical Peacemaker Ponders . . . Active Hope: How to Face the Mess We’re In Without Going Crazy, by Joanna Macy and Chris Johnstone. New World Library, 2012. Macy and her co-author provide a boost of encouragement to everyone worried about seemingly hopeless environmental and social crises. Practical as well as inspirational, the book includes numerous exercises to strengthen those qualities that will best serve us as we work toward a more life-sustaining world. Macy has been giving workshops on these ideas for many years, testing and refining her methods, and the book reflects the depth of that process. The principles of her teaching, called The Work That Reconnects, were welcomed by the two groups I shared them with, who participated with interest in selected exercises. She affirms that it is not necessary to be optimistic about the future in order to be an effective activist, and proves it, while redefining activism as any act done with no expectation of personal gain. That makes most people activists at least sometimes, helping us to feel that we are not alone in working for change. Active Hope presents a valuable and much-needed approach to support and increase activism at this critical point in human history, and to make it maximally effective. Previous PostReflecting on Colorado’s WildfiresNext PostAre Vegans Falling into the Consumer Trap?